FPExpert was created for sole purpose of releasing foreign companies of the burden of the french payroll. FPExpert was created by its CEO Thomas BIDOU. FPExpert is using one of the most efficient and proven software to compute your payroll. 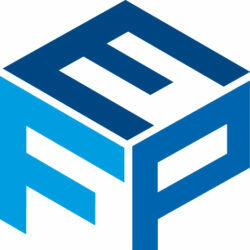 FPExpert as develop the “All for One” policy. We do it all just for one price. French Payroll Expert is proud to expand the list of service it can provide. We are now able to do the withholding declaration of employees without a pay slip subject to the French income tax This is the case for posted employees.